Jennifer Heisler Lavalley specializes in trademark law. Prior to joining GTC, she served as Senior Corporate Counsel to Polaroid Corporation, where she was responsible for all aspects of Polaroid’s worldwide trademark and domain name portfolio, including developing trademark strategies, selecting, clearing, prosecuting and maintaining trademarks, and drafting and negotiating trademark and trade name license agreements. Jennifer also has extensive experience reviewing advertising and packaging. 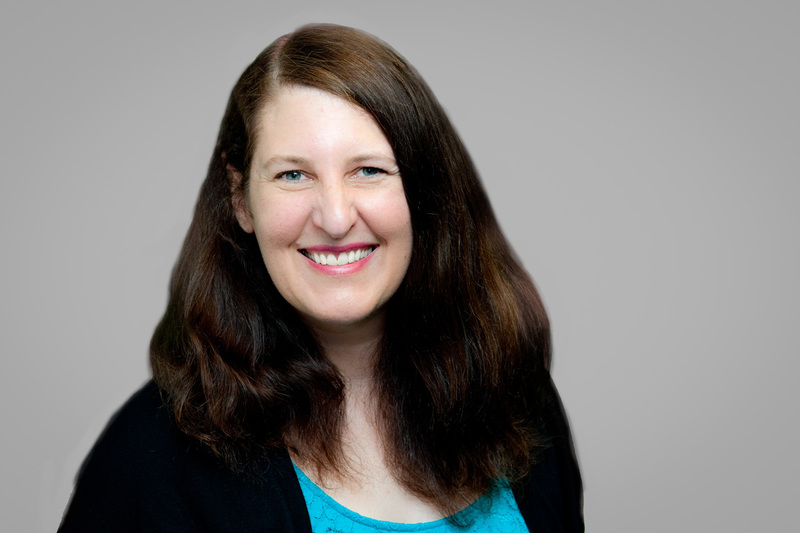 Prior to joining Polaroid, Jennifer established the trademark department at Designs, Inc. She is the author of “Trademarks: Brand Clearance and Protection”, an article that was reprinted on the Harvard Business School Intellectual Property course website. Jennifer holds a B.A. from the University of Connecticut and a J.D. from Suffolk University Law School.